Recreation real estate is a valuable investment, especially if you can count on a fixed return. 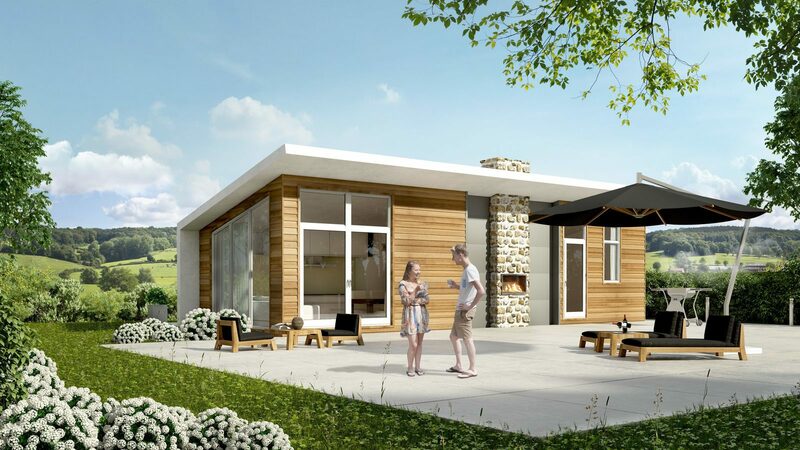 GreenResorts Mooi Bemelen in Limburg offers private and business investors a unique chance with a recreational home in the holiday park - a minimal return of €11,700 per year on luxurious holiday homes at full rental. Add your holiday fun to the return and you'll see that it's a clever investment which will offer you a return for many years to come. 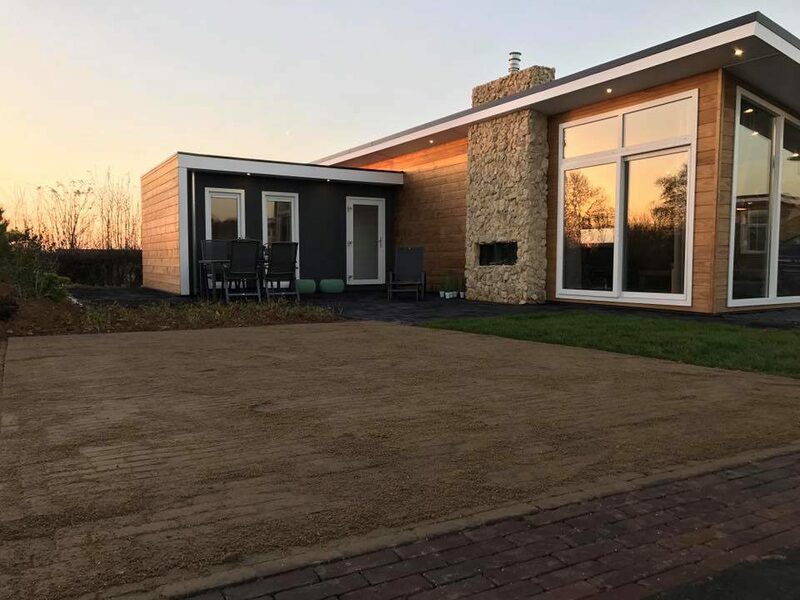 GreenResorts Mooi Bemelen is a new holiday park in Limburg on the Bemelerberg plateau with a marvellous panorama view of the hilly landscape. Maastricht and Valkenburg are around the corner, just like the Belgian and German border. Thanks to the central location in the middle of nature reserves, main roads, sights and events, this beautiful area attracts many national and international tourists. 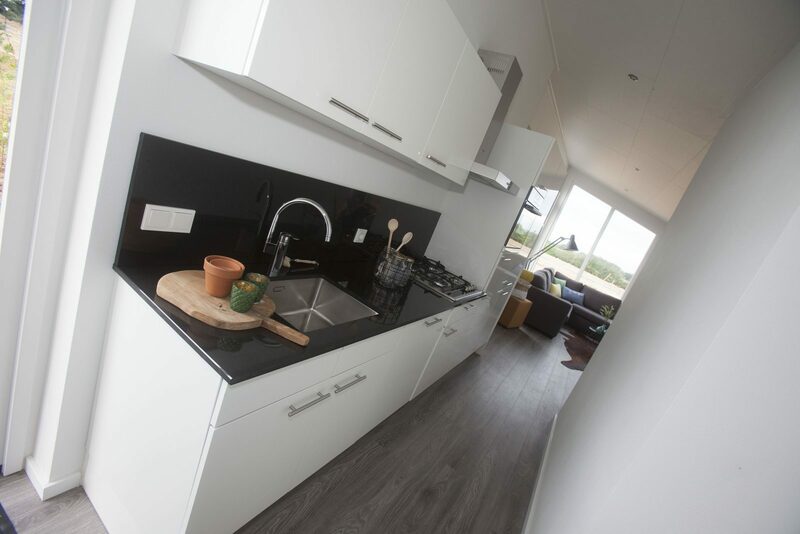 Investing in holiday park Mooi Bemelen means guaranteed fun. 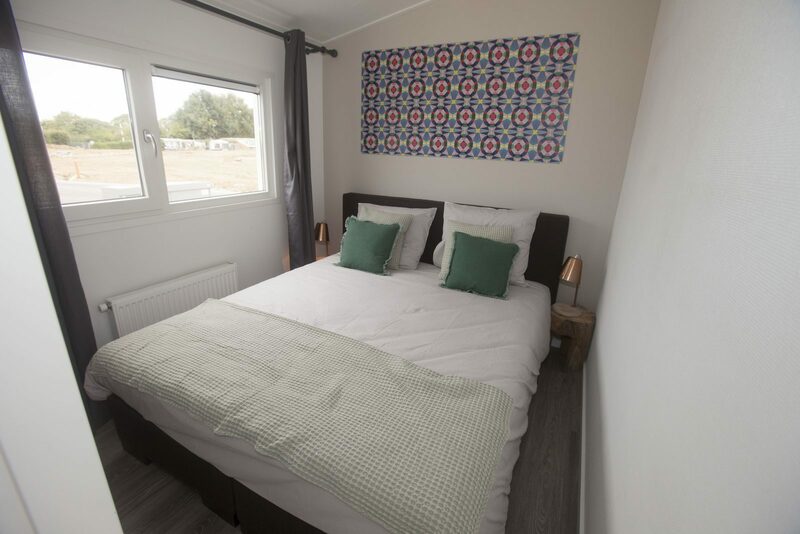 The recreational homes in the holiday park are located on a private plot and have been designed especially for Mooi Bemelen. 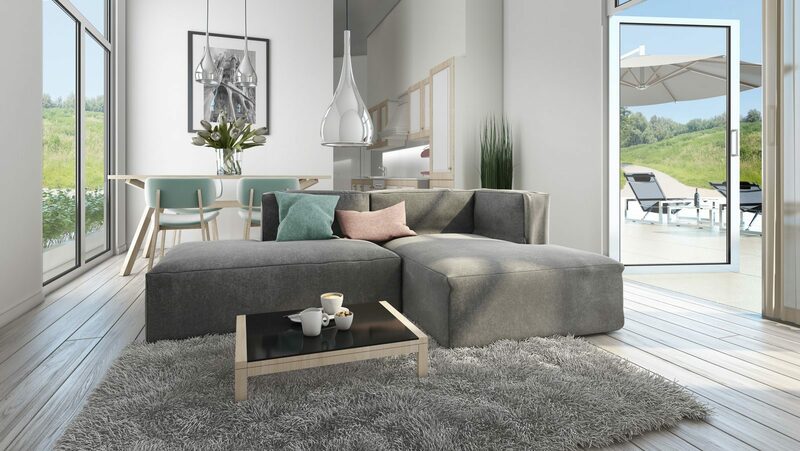 The luxurious exterior reveals the quality of the beautiful interior. The large bedrooms, luxuriously finished bathroom and open kitchen offer lots of space and the large windows create a spectacular lighting. The landscaped garden and the well-kept park itself combine well with the natural surroundings. The park itself offers many resort facilities, completing your luxurious holiday, like an outdoor and indoor swimming pool, wellness centre, indoor gym and sports court. A restaurant will also open soon and a playground for the children is being developed. GreenResorts has been developing and managing marvellous holiday parks in the Netherlands for over 10 years. Mooi Bemelen is just one of these. If you're considering investing in a holiday park, you're in good hands with our advisors. Depending on your wishes concerning using or renting out your holiday home we will give you the best advice. 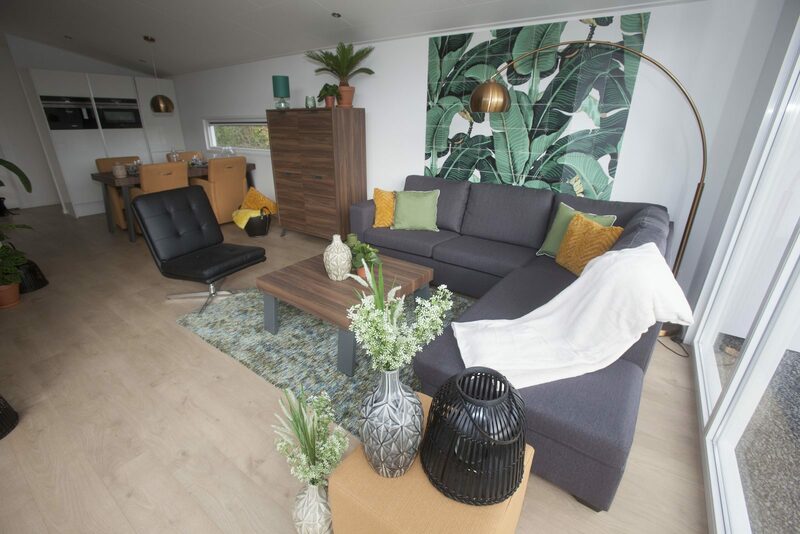 The Schaelbergerbos model is a beautiful 6-person holiday home in Resort Mooi Bemelen, situated on a spacious plot with landscaped garden. 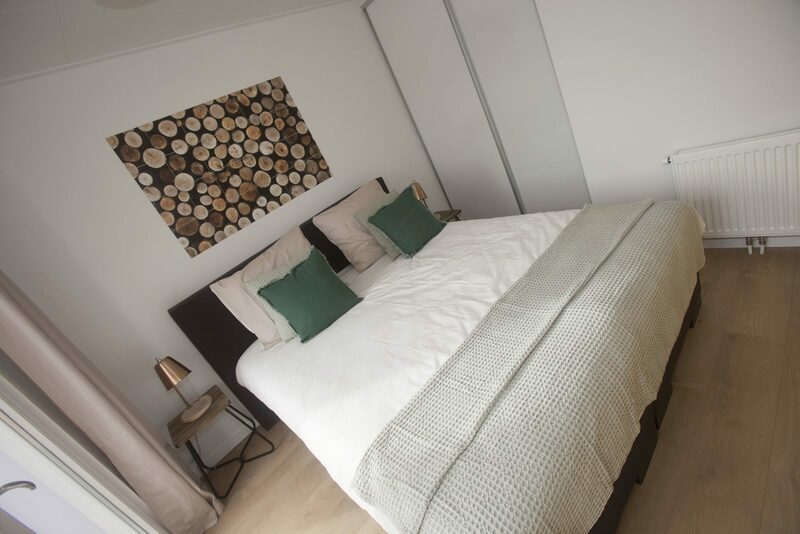 Buying a holiday home in Resort Mooi Bemelen is very suitable for private use, thanks to the unique location of the park and its many facilities. 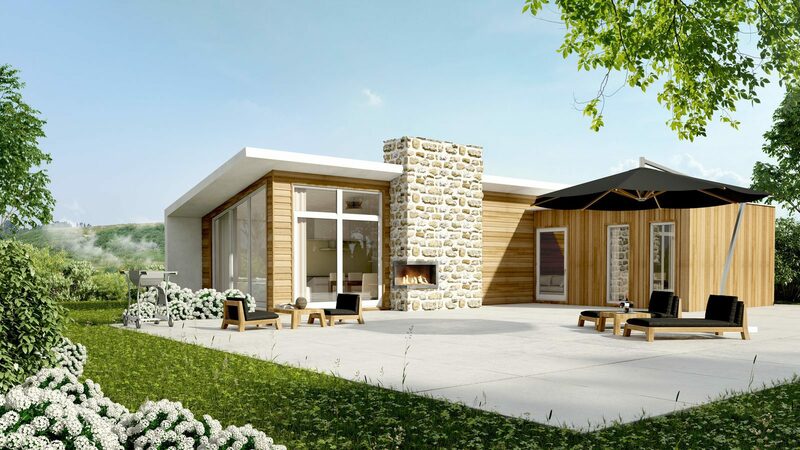 The Schaelbergerbos model is available for € 237,320 (VAT, private plot and garden landscaping included). 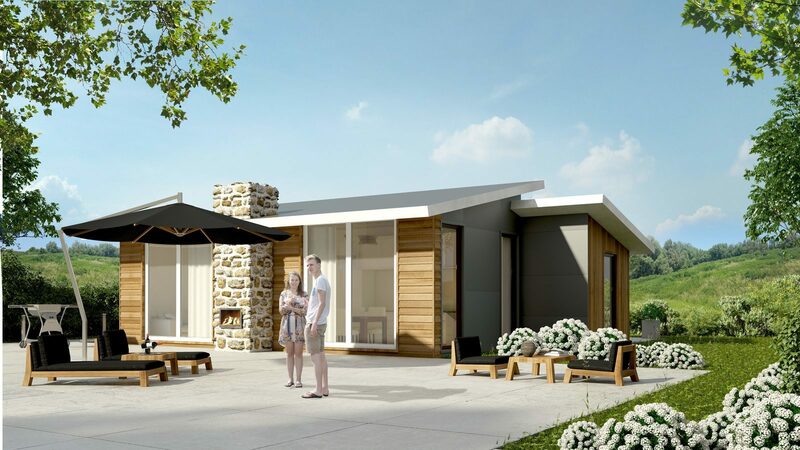 GreenResorts Mooi Bemelen is a new holiday park in Limburg, located on the plateau of the Bemeler mountain with beautiful panoramic views over the hill landscape. Maastricht and Valkenburg are nearby, as well as the Belgian and German borders. Due to the central location in the middle of nature reserves, roads, sights and events this beautiful area attracts many national and international tourists. 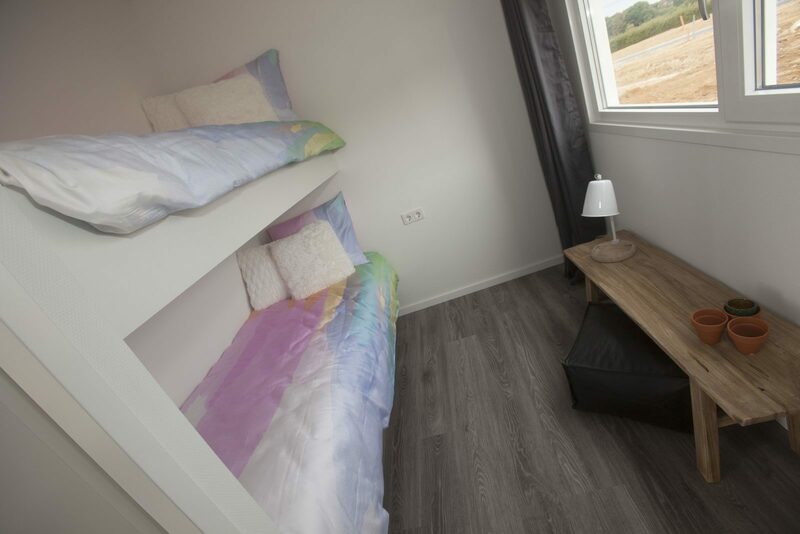 Investing in holiday park Mooi Bemelen means guaranteed fun. 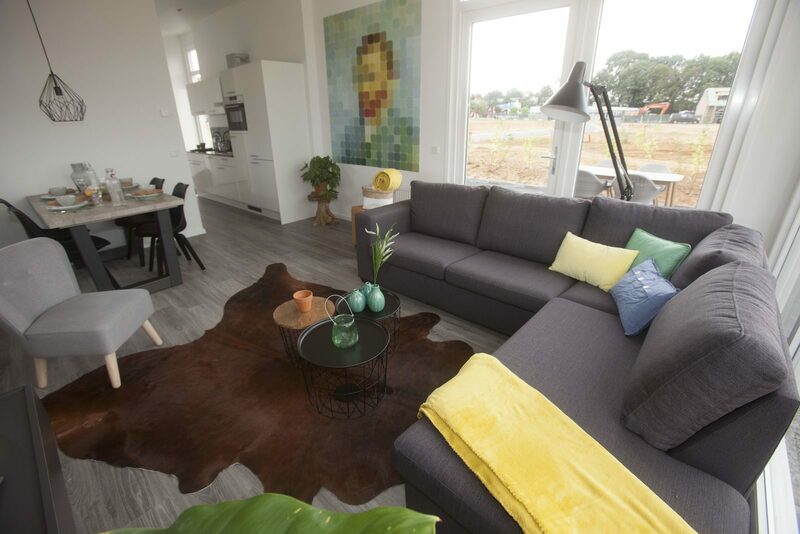 The recreation homes on the holiday park are located on their own land and are especially designed for Mooi Bemelen. 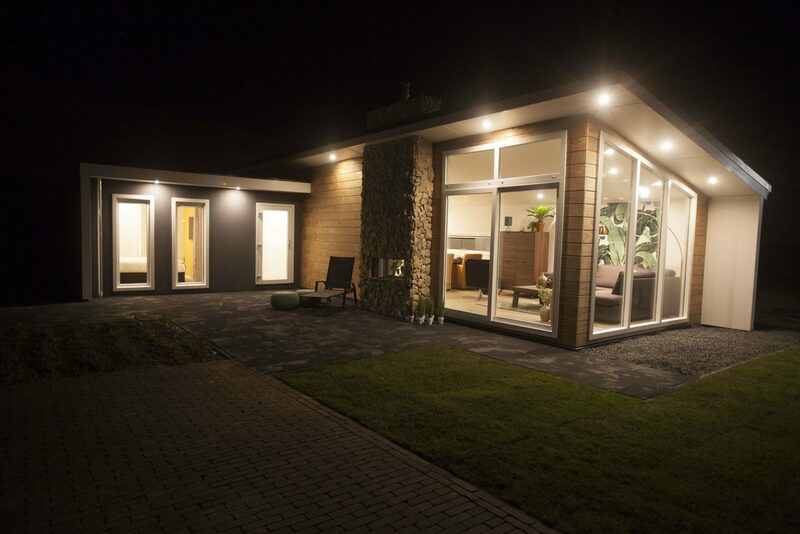 The luxury exterior reveals the quality of the beautiful interior. The large bedrooms, luxury bathroom and open kitchen offer lots of space, and the large windows offer spectacular lighting. The landscaped garden and the well-maintained park itself fit perfectly into the surrounding nature. The park itself has many resort facilities that make your luxury holiday complete, such as an indoor and outdoor swimming pool, wellness center, indoor gym and sports court. A restaurant and a playground for the children are also currently being developed. 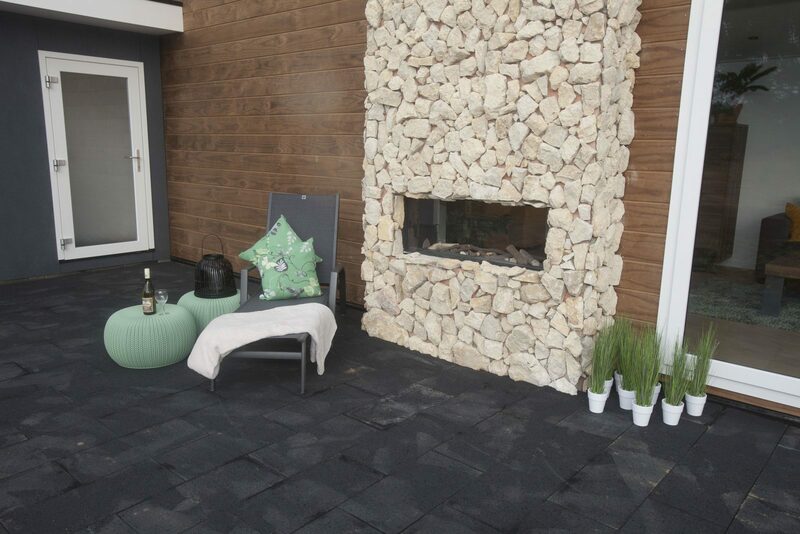 For over 10 year, GreenResorts has developed and managed beautiful holiday parks all over the Netherlands. Mooi Bemelen is just one of them. So when you are considering to invest in a holiday park, you can rely on the expertise of our advisers. 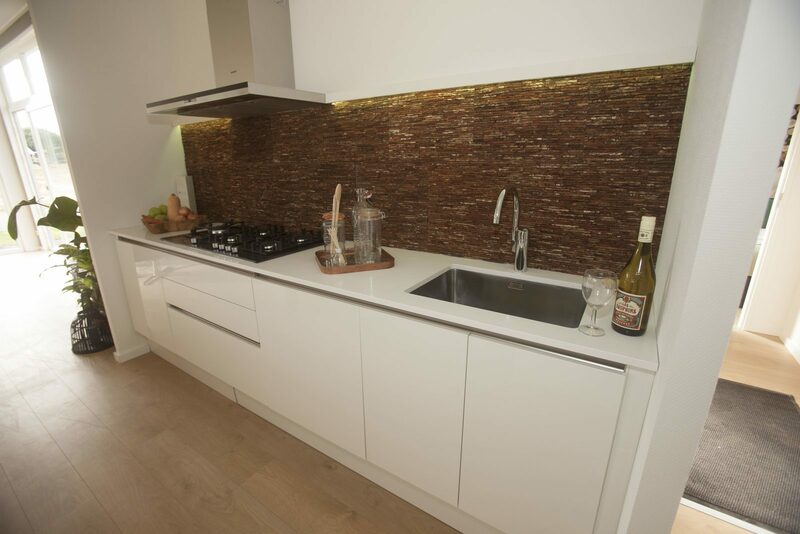 Depending on your wishes with regards to the use or subletting of the holiday home we will offer you the best advice. 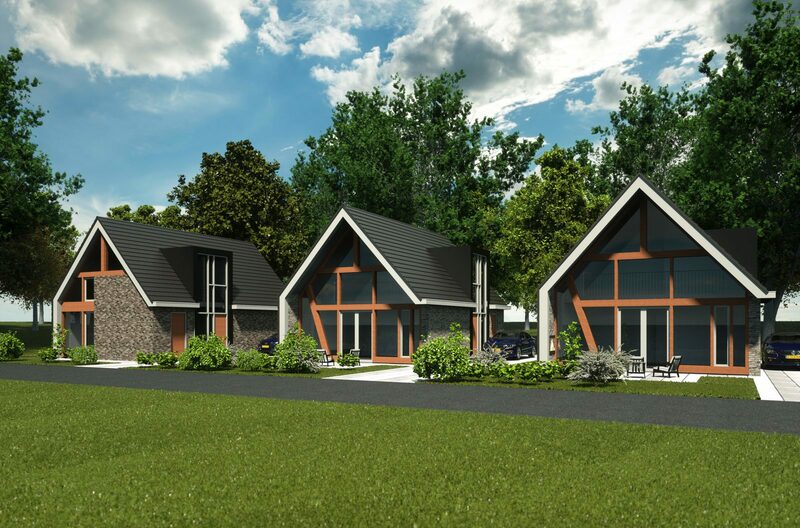 Would you like more information about investing in a holiday park?